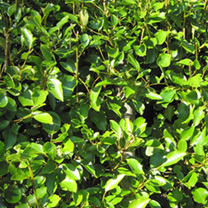 One of the most popular evergreen hedging options in the UK, Griselinia has apple green foliage and offers year round coverage. 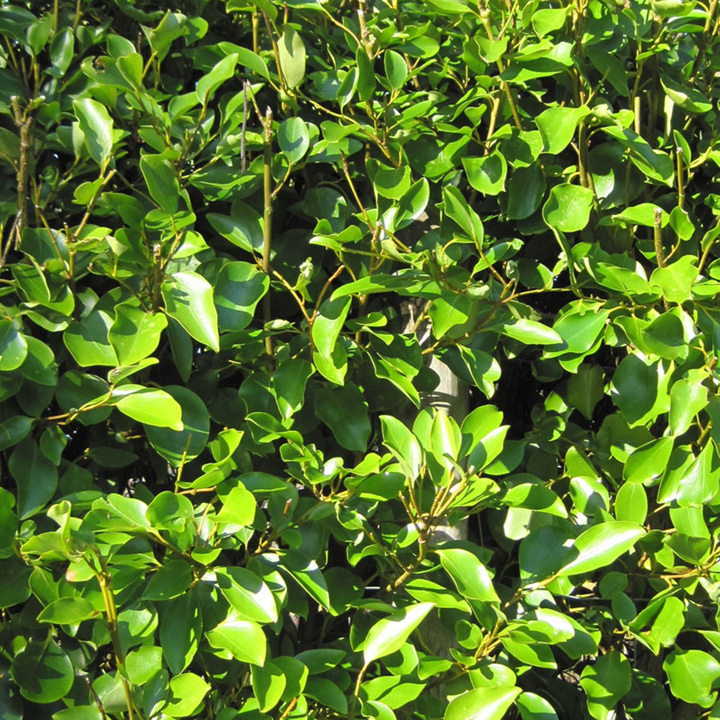 It is ideal for hedges around 1-2metres tall. Supplied as 20cm+ high plants and grow 20-40cm per year. Grows well in sun or shade. Attractive to birds.